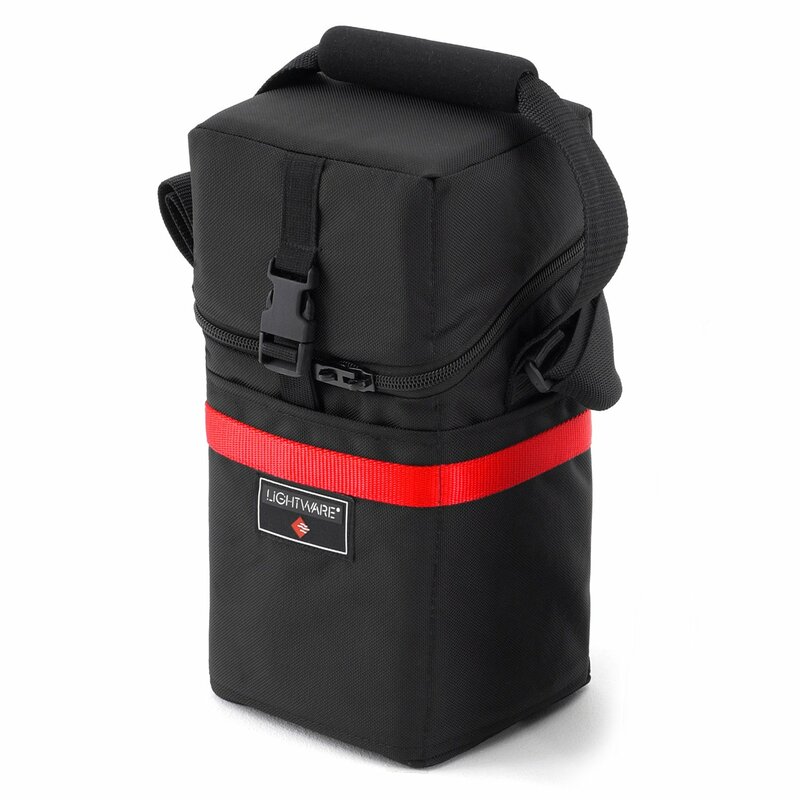 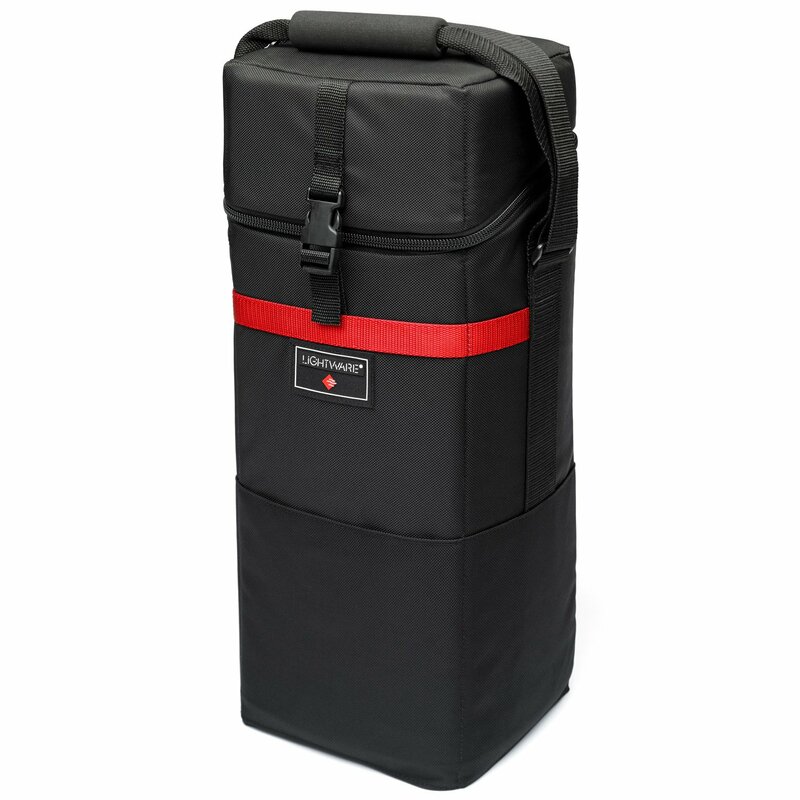 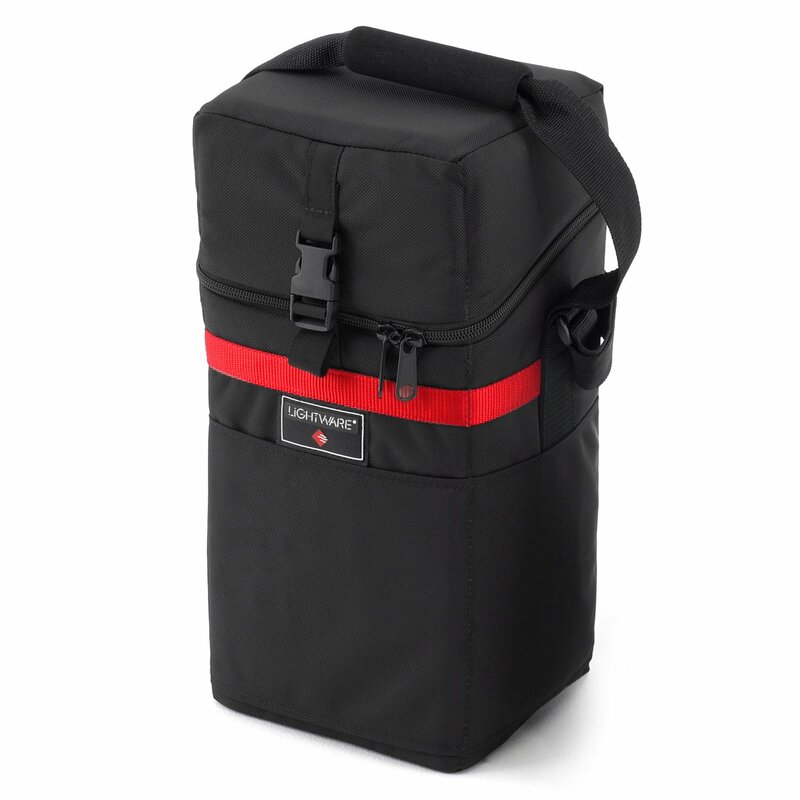 This attachable/detachable padded camera pouch will fit most 35mm camera bodies including: Nikon and Canon. 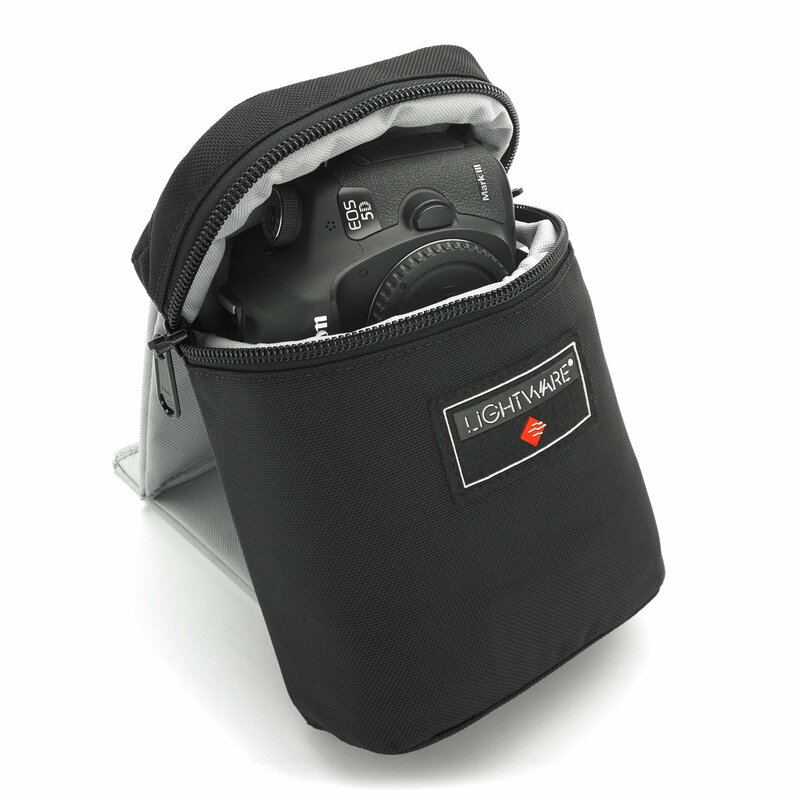 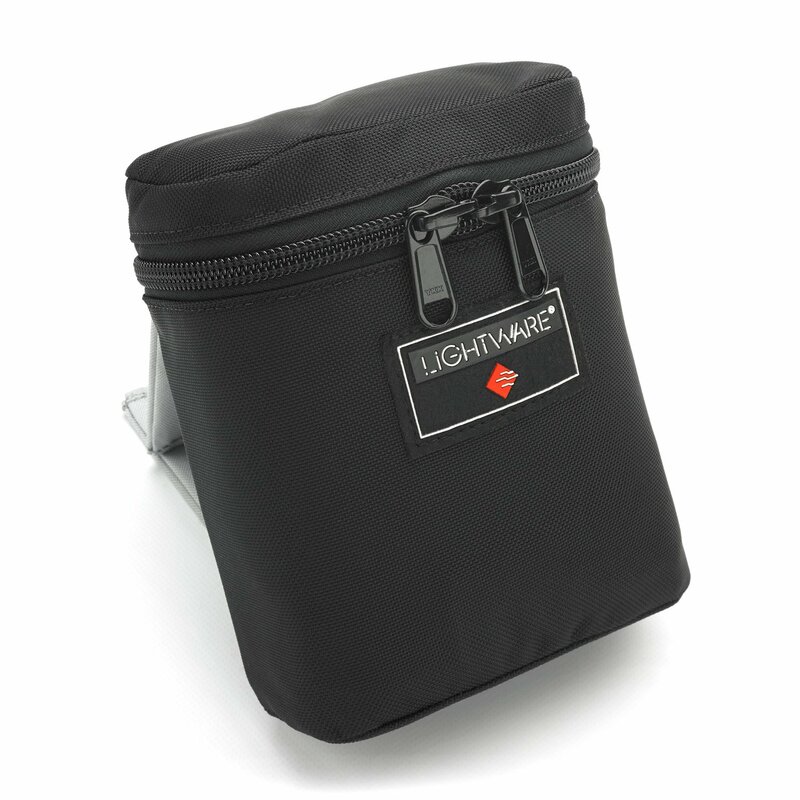 The padded “Z” Pocket design (pat pending) attaches directly to any side of your Lightware long lens case. 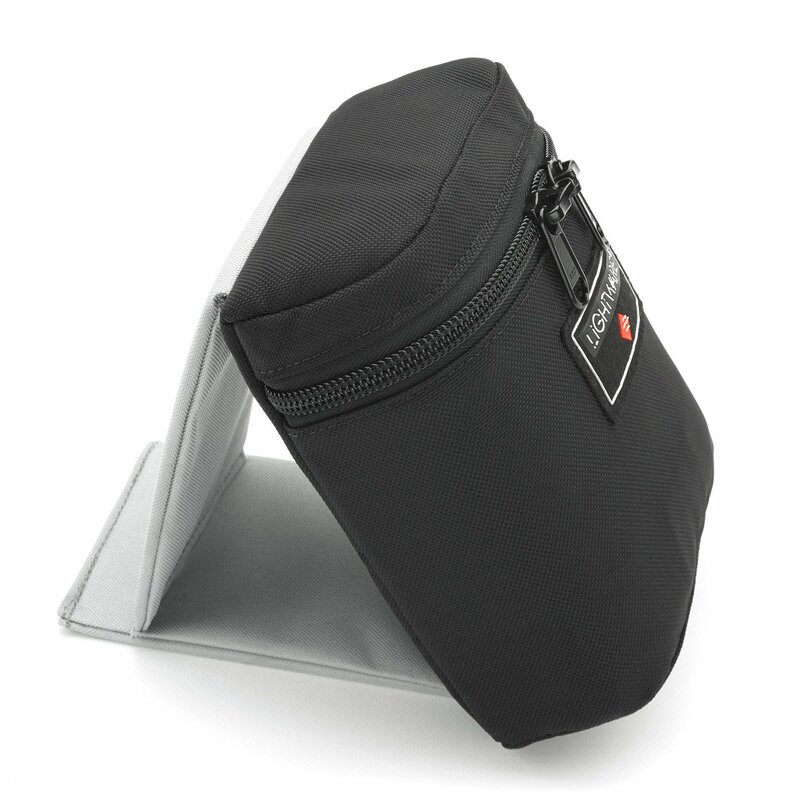 Easy to attach or detach. 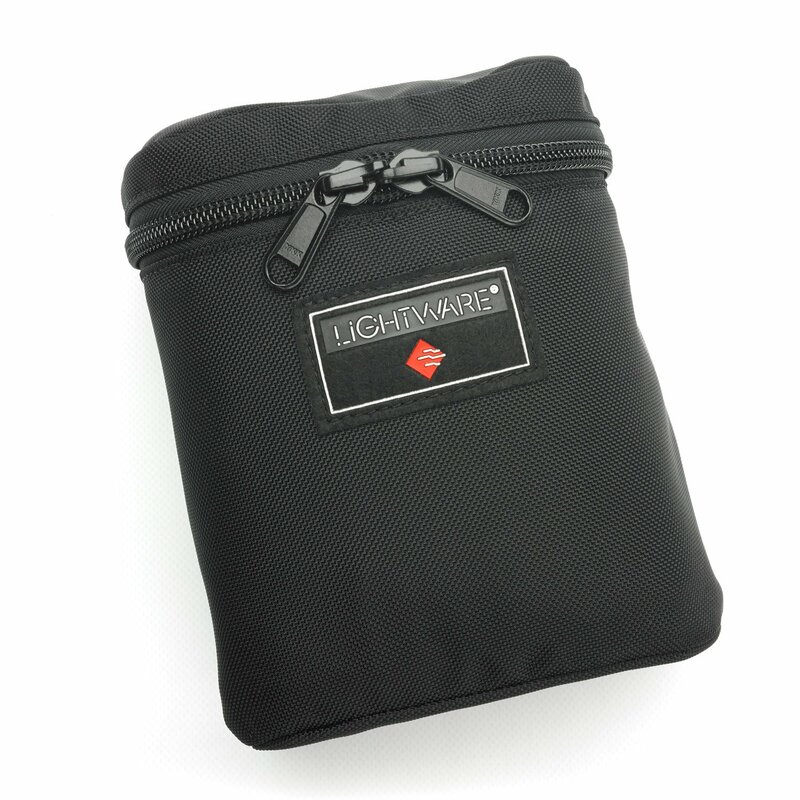 Made with Duralight construction and ballistics fabric makes for great protection of your extra body.